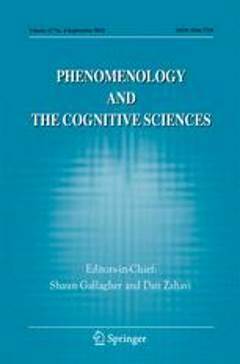 (2017) Phenomenology and the Cognitive Sciences 16 (4). Violence has become a prominent topic in recent phenomenological investigations. In this paper, I wish to contribute to this ongoing discourse by looking at violence in a literal sense as violation of experiential structures, insofar as it is intentionally, purposefully, and strategically imposed on a subject by another agent (individual or collective). 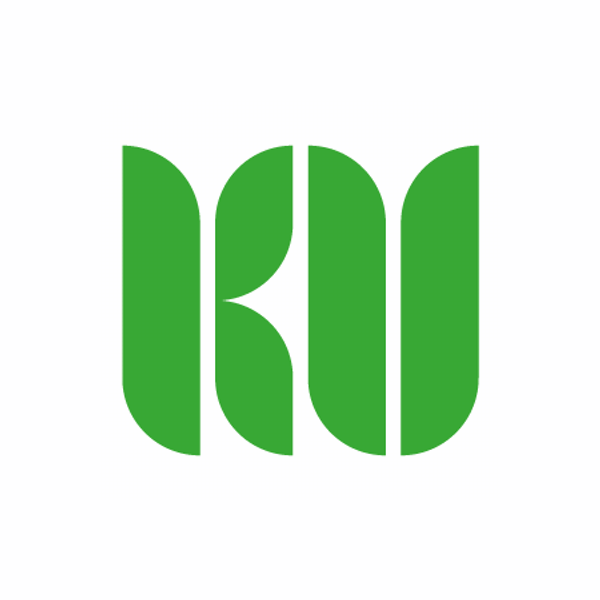 Phenomenology provides the descriptive methodology for elucidating such structures. The violation can take the form of a radicalization, in which one of the aspects of polar experiential spectra becomes predominant, i.e. the balance between them is shifted to one extreme. I focus on the relationship between self and other on the one hand, and the relationship between body-as-subject and body-as-object on the other, as prominent topoi in the phenomenological literature. With regard to torture and solitary confinement as forms of extreme violence, I analyze how these structures are disturbed. Breyer, T. (2017). Violence as violation of experiential structures. 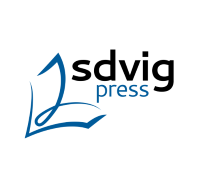 Phenomenology and the Cognitive Sciences 16 (4), pp. 737-751.